Tamie: Colleen Hoover has the coolest giveaways, and she’s got a new one that you need to check out here. I know y’all love book boyfriends as much as I do, and right now Be My Book Boyfriend has a Top Ten Book Boyfriends poll going on, so visit and vote for your favorites here. Elena: Beatriz Williams let her readers know on her Facebook page that if your book club wants a Skype call-in with her or a visit, you can write to her and tell her. More details here. Tamie: Hey, to all my fellow Kristen Ashley addicts…did you know she has a page on her website which lists all the Rock Chick hangouts? Check it out here. If I ever get the chance to visit Denver you’ll know where I’ll be going 😉 Also, you can order signed books and merchandise here. 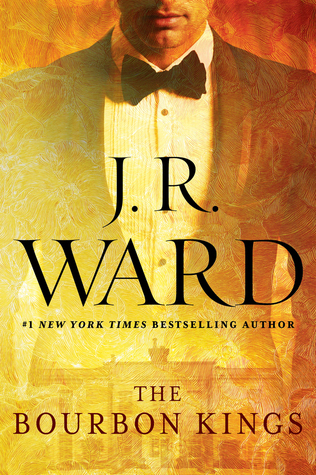 Make sure you go read this awesome interview with J.R. Ward on goodreads here. Emma Chase has a giveaway on goodreads for a copy of Sustained which is book two in the Legal Briefs series, coming August 25th. Go here to enter. Michelle Leighton has a very interesting giveaway going on right now on her facebook page here. You could win a signed paperback of her upcoming book, Strong Enough. Now check out some of the fabulous new releases headed your way this week! This entry was posted in Beatriz Williams, Book Recommendation, Book Release, Books, Colleen Hoover, Emma Chase, Favorite Authors, Great Bookish News, J.R. Ward, Kristen Ashley, Michelle Leighton, Upcoming Book Releases and tagged Beatriz Williams, Book Recommendation, Book Release, Books, Colleen Hoover, Emma Chase, favorite authors, Giveaways, Great Bookish News, J.R. Ward, Kristen Ashley, Michelle Leighton, Upcoming Releases. 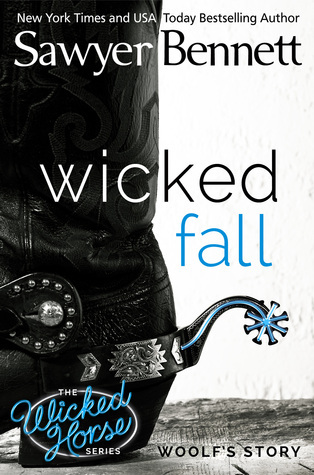 Wicked Fall is on my list. 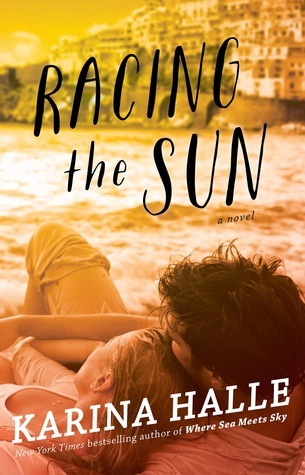 I’ve never read anything by Sawyer Bennett before so I am looking forward to the release. And The Bourbon Kings. *thud* That’s awesomeness right there!!! !